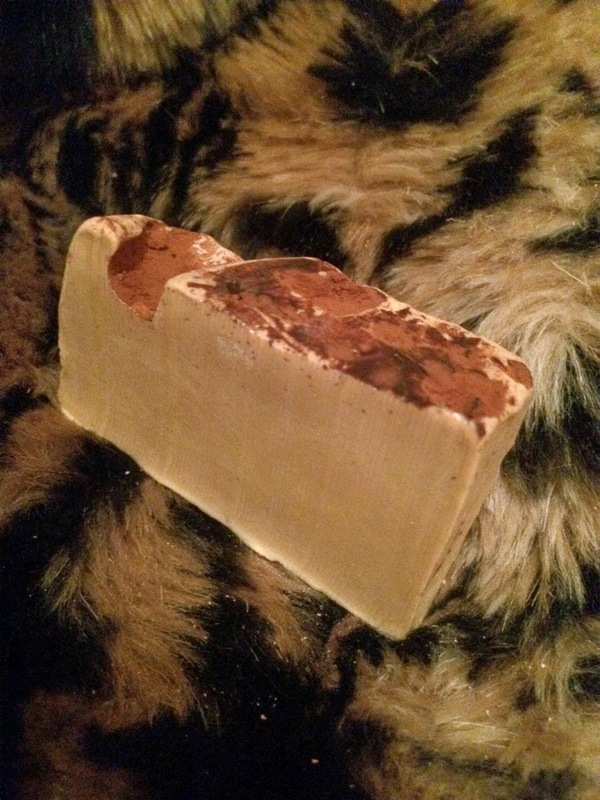 Today's post is a quick review of Yog Nog by LUSH. This soap contains lots of skin softening ingredients such as coconut oil, rapeseed oil and soya yoghurt. This makes it great for winter when our skin is a little drier than usual. Yog Nog smells like Christmas in soap form. It reminds me of the Christmas 'baking' variety of Yankee Candles (probably as it contains clove and nutmeg). Once I put this to my nose I literally cannot stop smelling it. I am obsessed with this scent. Probably a good thing that I'm stocked up for a while then.